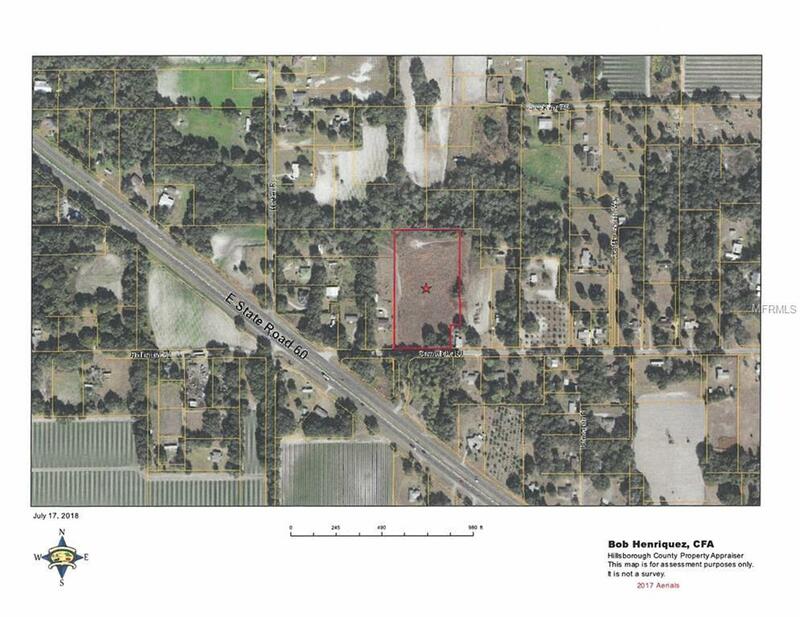 We are pleased to present a FANTASTIC OPPORTUNITY to build on OVER 4.5 ACRES in PLANT CITY. 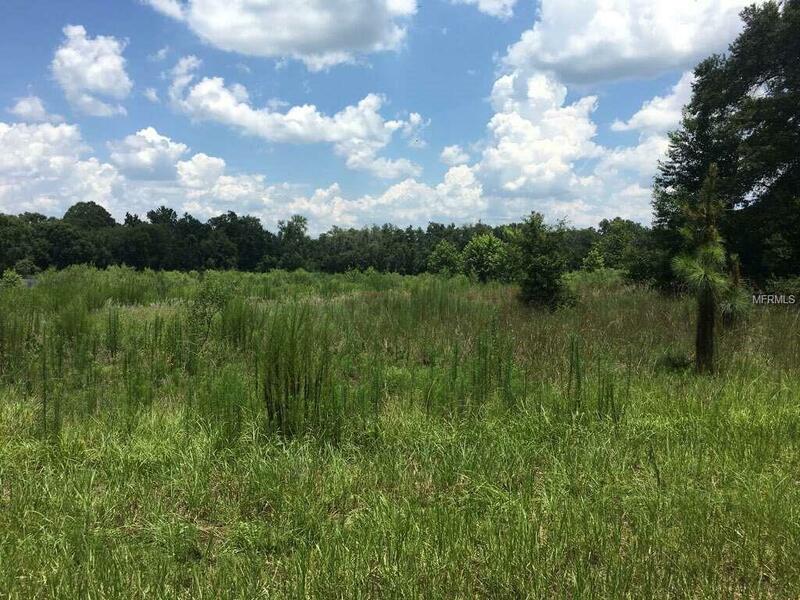 This property is conveniently located to not only Plant City, but Lakeland, Bartow, and Brandon as well via State Road 60! 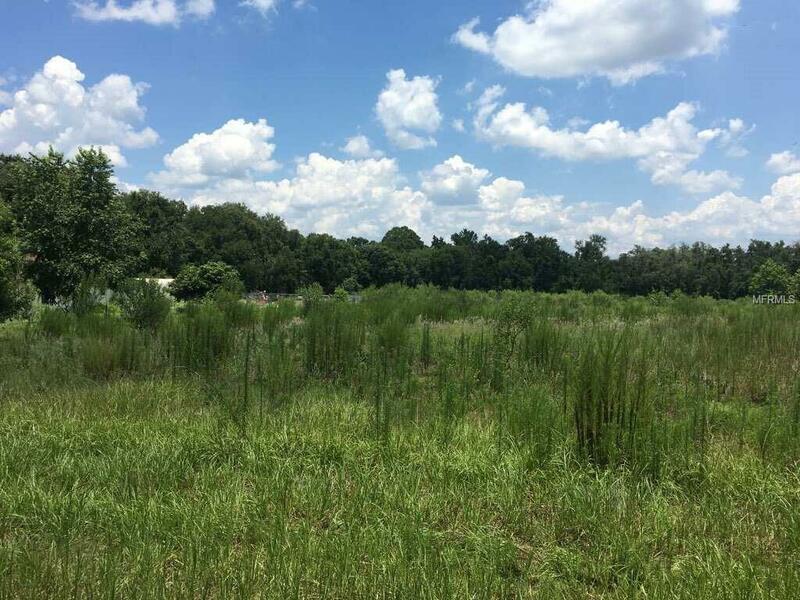 The Seller is a Court Appointed Fiduciary and has no personal knowledge regarding the history of the Property. The Property is being sold "as is" and the Buyer will need to conduct their own due diligence.